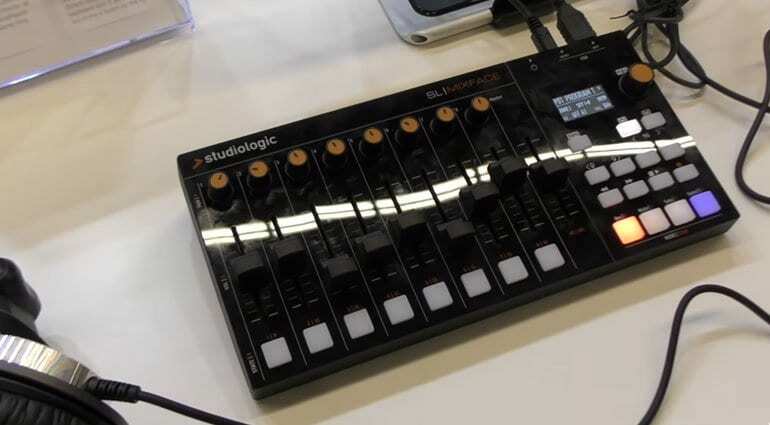 The Mixface from Studiologic is designed to combine with a keyboard MIDI controller to provide additional controller action and transport for your DAW. 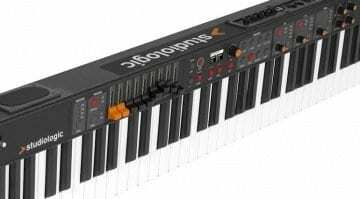 Initially designed to run with their own Studiologic SL88 keyboard it has some special functionality specific to that controller. But it will also match up quite happily with any other controller keyboard. Simply plug it into the USB Host port on the back. 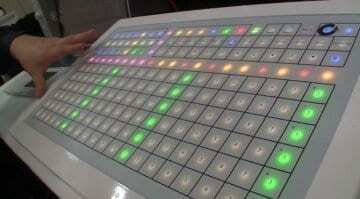 It has 4 zones (that can select the 4 zones on the SL88) that can be used to control 4 different things. For instance, you can use one zone connected via the included Bluetooth to control a synth on an iPad. Then use another zone to connect via USB to a virtual instrument running inside a DAW. 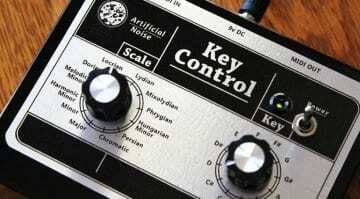 Use another zone to have the controls mapped for mixing. So you can direct your connected controller to whichever zone you select enabling you to use one controller with multiple destinations. 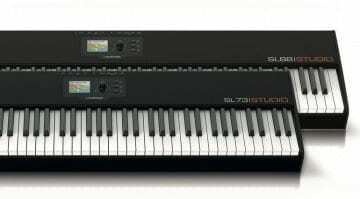 It has 8 faders, 8 knobs and 8 buttons which can be mapped to anything you like. It’s quite a neat and tidy size and is in fact built to sit perfectly on top of the body of the SL88. Price should be around €249 available in the summer.